After a record breaking 7% economic growth in 2017, the Eastern-European country with 20 million consumers and over 14,000 active companies in the baking and food-service industry, became an attraction for world-wide suppliers. They will get the unique opportunity to access this market by attending GastroPan 2018 International Exhibition in April this year. Romania has the fastest economic growth and also the highest bread consumption rate in Europe, which allows businesses in the baking, hospitality and food-service industries to invest in future projects to meet the market’s needs. The need for new technologies is also reflected in the exponential growth of the only professional event uniting supply and demand on the market. GastroPan International Exhibition reaches its 10th edition this year and it promises its visitors a special anniversary event showcasing the widest range of equipment, ingredients, tools and solutions from the best suppliers all over the world. If you are thinking about entering new markets with your solutions, Romania might be the best destination for you, while GastroPan Exhibition is the perfect gate to enter this market. 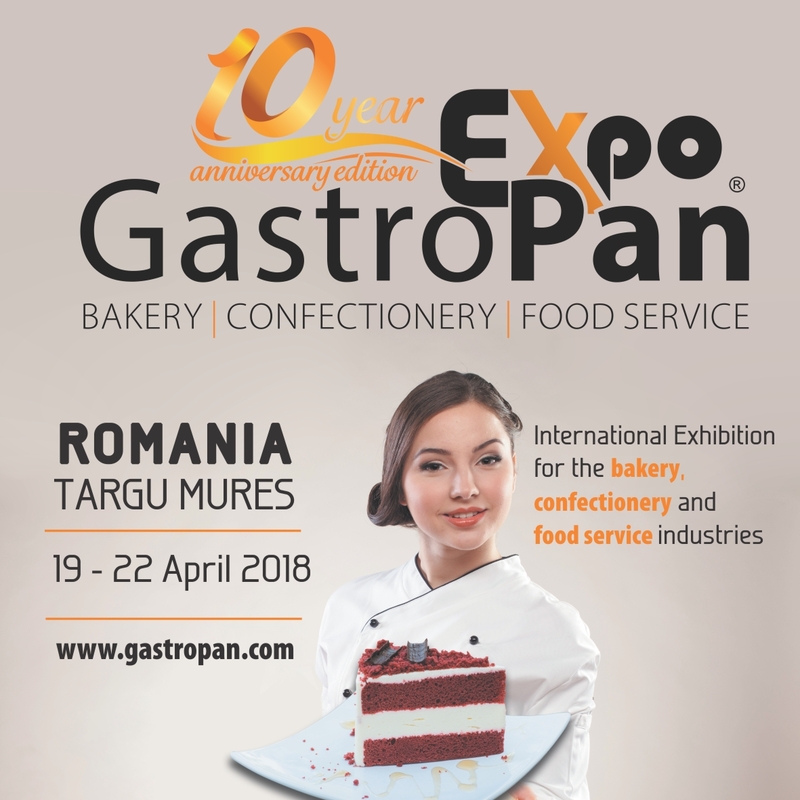 The 10th edition of GastroPan International Exhibition will be organized between 19-22 April 2018 in Targu Mures – Romania. To find out more about the event visit www.gastropan.com, where you can find the Exhibitors Profile and the Visitors Profile. To make it easier for foreign suppliers to access the market through GastroPan, the Organizers are recommending Booth Bookings or lower cost Promoting Opportunities that don’t necessarily need a physical space. 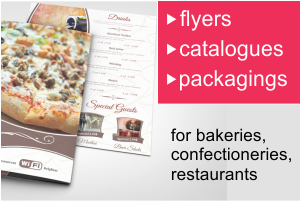 For more info please contact the GastroPan 2018 Project Manager at +40-733-313 043 or e-mail info@gastropan.ro.